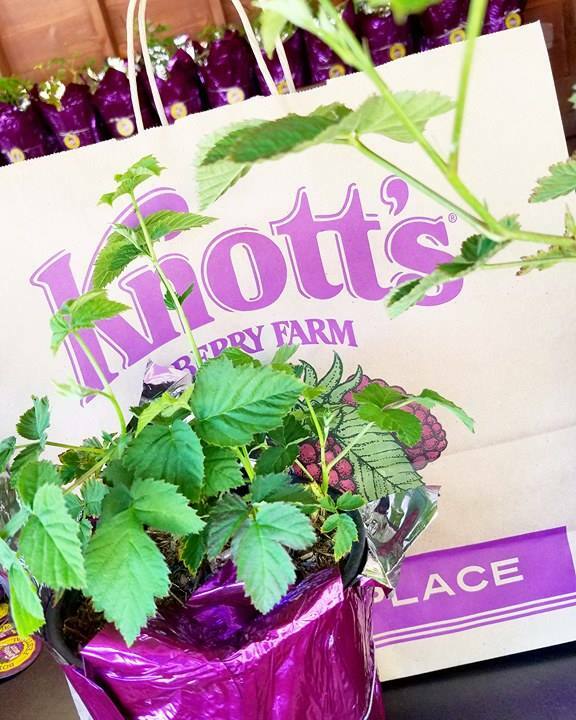 We love Knott's Berry Farm All Year Long! It has been one of my most favorite traditions for over 35 years, to visit Knott's Berry Farm with my family. Knott's Berry Farm is now bigger and better than ever expanding Soak City (more to come on this splash of a great time), adding new rides, coaster upgrades and seasonal festivities! With a family of my own now we try to take our children for memories and new traditions to Knott's Berry Farm each season. With a Knott's season pass we noticed we did visit a lot more often and could spend a few hours to all day at our leisure. We are looking into passes again! This past year it was really exciting to experience a lot of things with both of my kids for many different reasons. My daughter is at the age and has been at the height for a while where she can ride all the thrill rides with us. It is pretty amazing to see the excitement on her face as she rides all the roller coasters that my husband and I used to ride when we were kids. 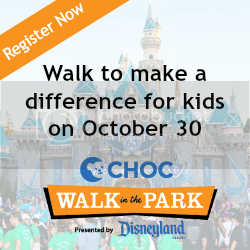 For my son it's a bit different as we consider all of our achievements at theme parks especially Knott's Berry Farm with the levels of rides, timing of shows, variety of foods, and interaction with characters, all wins when it comes to autism. One of the best things about Knott's Berry Farm is that there are so many Seasonal Traditions for us to keep up yearly. 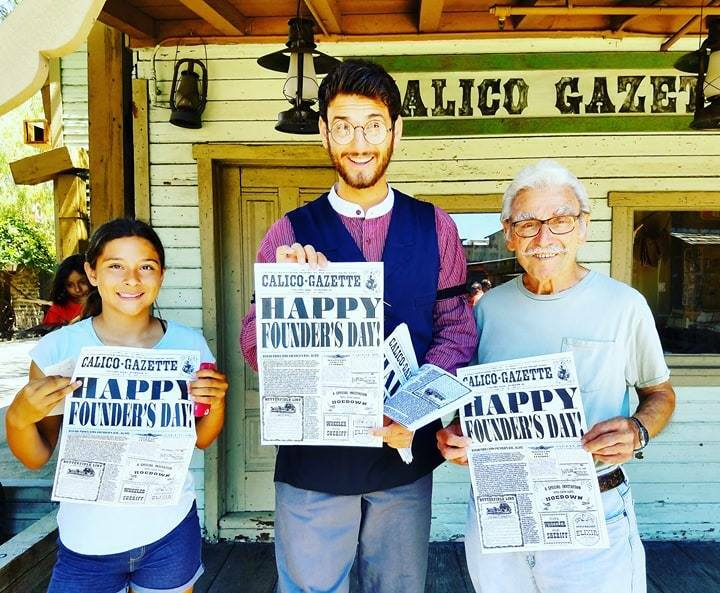 Knott's really puts a lot of effort in Family fun and keeping those traditions alive for themselves as a theme park as well. From Merry Farm to Spooky Farm and everything in between I wanted to share some tips & favorites about Knott's Berry Farm throughout the year. There are so many events at Knott's Berry Farm that go on all year long, this theme park really is perfect for families, date night, group outings, educational visits, seasonal events, and seriously the most tasty Mrs. Knott's Fried Chicken you will ever have! Special needs disability assistance pass is available if needed. With Autism it is a huge help with the patience of my son and helping him gain that slowly in lines. It is a work in progress and we appreciate the assistance. Easy to use by picking it up in Customer Service Near Ghostrider and planning the day with timing so that if there is a break needed you can schedule the day. Seasonal events are a must visit for sure. 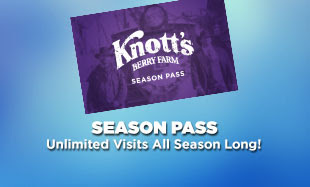 With the Knott's Berry Farm Season Pass you don't have to decide when to visit and what to choose, you can visit all year all seasons long! The season pass is very affordable to larger families too, this is why I like to mention it. The cost is as low as 6 payments of $15.33. That includes one visit in 2017, unlimited visit in 2018 with no black out dates, exclusive discounts and more!! Such a great steal of a deal... don't forget you will also be the first to know all about everything! You can experience all this and more with a season pass and with multiple levels to the annual pass there is a fit for everyone's time and budget to be spent! Don't forget that with an annual pass you get merchandise and food discounts, summer early entry, bring a friend pass, dining plan, pass add-ons and more!! Scary Farm is probably my most favorite haunt since it was my first ever Haunt in 1993! 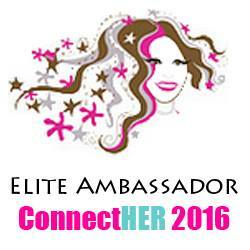 It's a must do and if you are a pass holder you get the deets and discounts early! 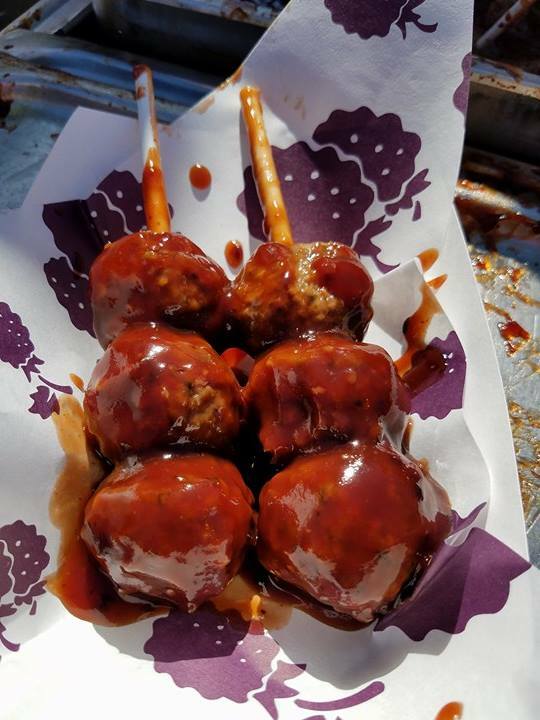 Not your average theme park food. That is such a true statement for us. We love and have loved Mrs. Knott's Chicken Dinner for over 35 years! It is just another tradition for us. Tasty and after a full day at the Theme Park it is a must. To-Go orders are just as delish and we are known to get a family meal to-go and eat picnic style in the grassy areas. Inside the park there is always a lot of variety for your cravings. With the seasonal events there are also amazing eats to pair with the festivities! 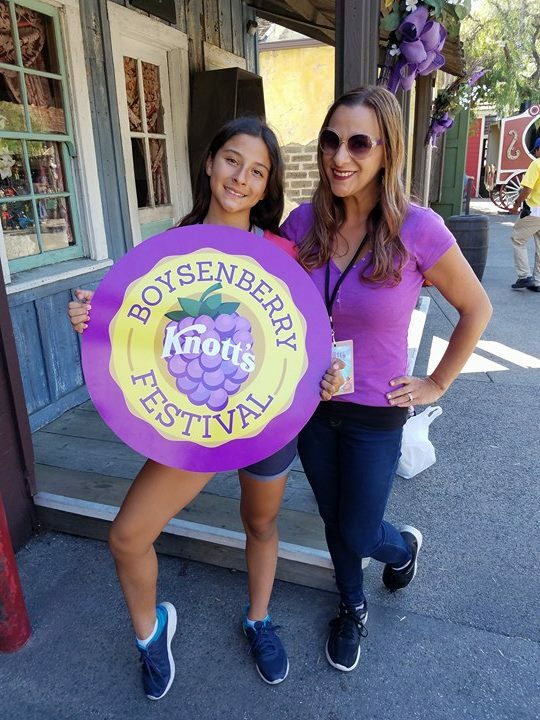 Boysenberry Festival is one of my most favorite things ever.. not just at Knott's Berry Farm but EVER! My mom loved it so much and still to this day I have so many amazing memories of my sweet mama taking me to Knott's just to get the pie from Mrs. Knott's. I love how there are so many different shows all year long and each focus on that season event. Ghost Town Alive has got to be my Dad's favorite time to visit. We had so much fun this year with Ghost Town Alive! The actors really stay in character and there is a well thought out story line that everyone can participate in if they would like to. We totally suggest being part of the "Show" with this one! 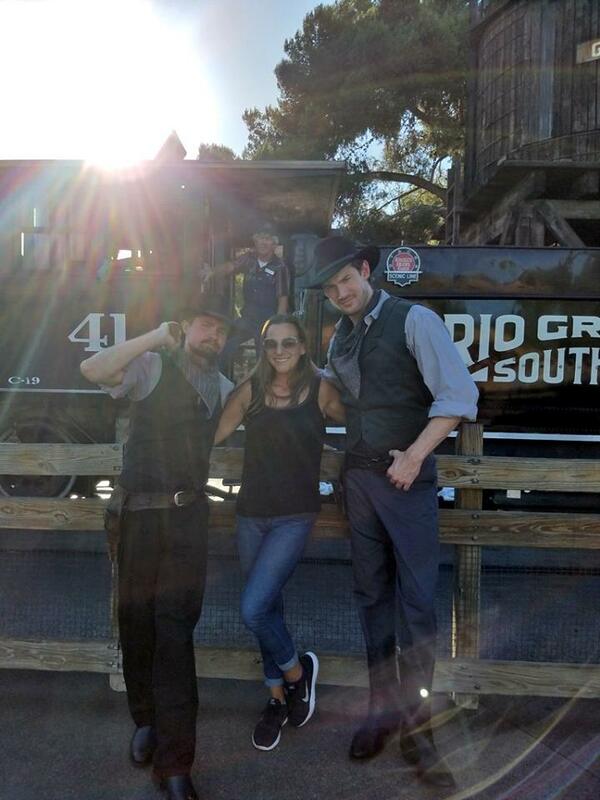 The Wild West really does come alive at Knott's Berry Farm. Added bonus... the Peanuts Characters are always in festive outfits. I can not wait for Merry Farm so see all the Peanuts Gang in their Merriest outfits. 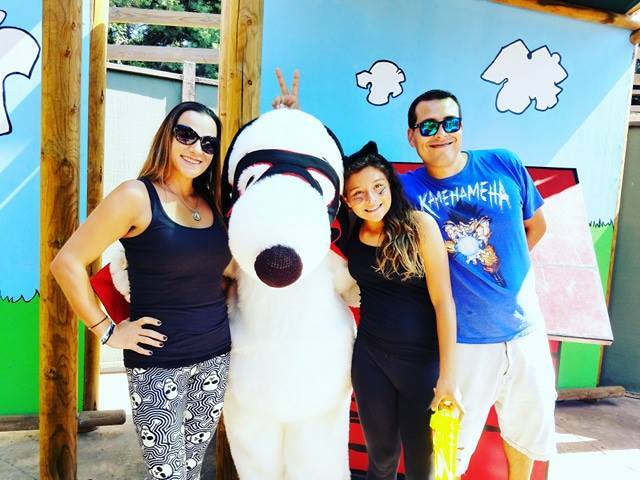 We just had a thrill of a time at Spooky Farm and snapped some adorbs pics with Snoopy and all the Peanuts! Celebrate the end of 2017 with Knott's Passes and Visit all of 2018! Catch the Merriest Time of Year with Merry Farm at Knott's from Nov. 17th to Dec. 24th and from Dec. 26th to Jan. 7th and don't forget to Ring in the New Year with their beautiful Fireworks celebration! We can not wait to bring you all the updates and exciting news about everything Knott's all year so check back soon and follow along on Social Media for more newsbreaks on all things Knott's Berry Farm! More on the annual pass benefits here! I am so grateful and honored to partner with Knott's Berry Farm on a special appreciative giveaway! Enter below for a chance to win 2 Season Passes! Thank you Knott's & Good Luck to Everyone! We have covered Knott's Berry Farm events over the past few years here on the blog that I hope you have enjoyed reading. We have also done some pretty amazing giveaways for Knott's too. The giveaway is a #knottspartner perk for my readers but no purchase of any kind is necessary. Thanks for reading and get more info on our past visits and more Autism friendly tips in my past posts by searching on my blog under Knott's.